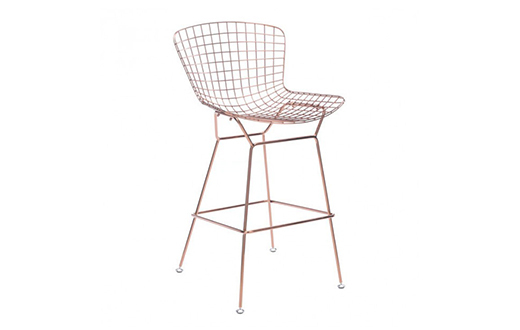 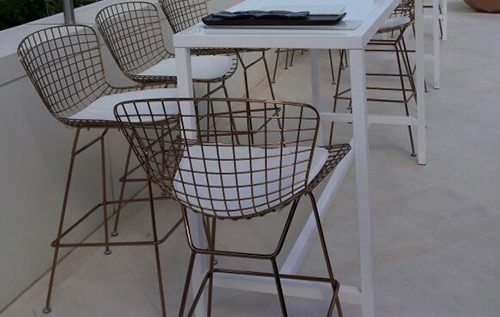 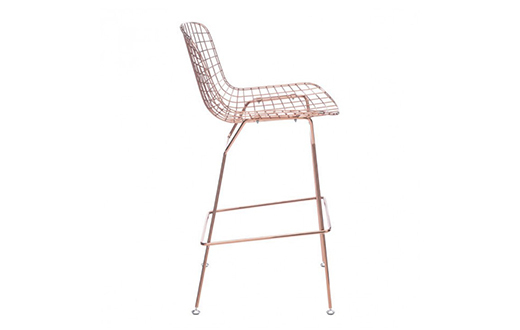 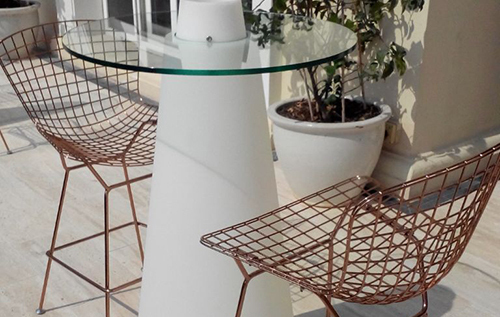 The Wire Bar stool offers a classic design with a modern touch. 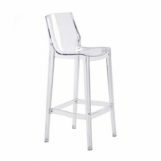 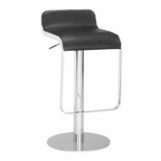 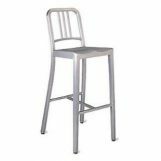 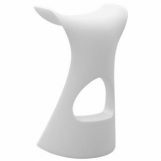 The stool is made of solid steel frame creating a continuous molded seat and back design, supported by slim profile throughout frame and sturdy foot rest. 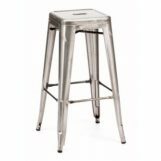 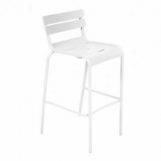 The stool is constructed with the highest quality materials and workmanship. 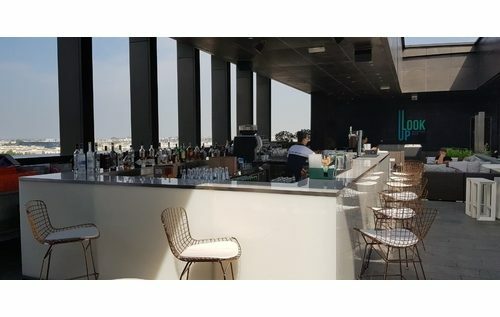 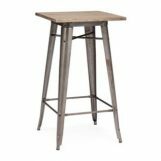 The Wire Bar stool is exceptionally strong and surprisingly comfortable with its unique bent and welded steel rod construction. 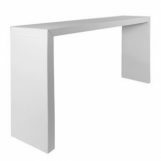 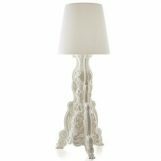 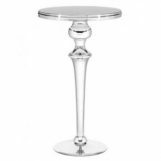 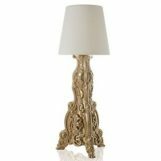 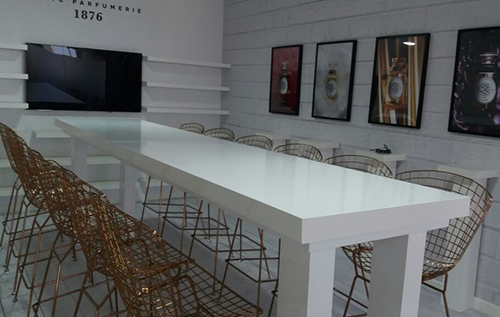 Perfect combination with the titan high table or black lycra cocktail tables.